When the city is hit by a colossal snowstorm, only one superhero can save the day. But who is this mysterious hero, and why does he disappear once his job is done? 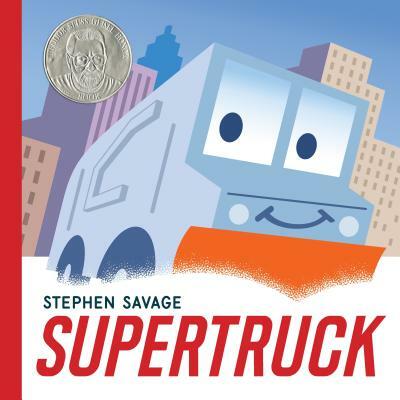 Find out in this snowy tale about a little truck with a very big job, the second of Stephen Savage's vehicle-based picture books. Stephen Savage is the illustrator of the New York Times bestselling picture book Polar Bear Night, also named a New York Times Best Illustrated children's book. He is also the creator of Where's Walrus?, which was the recipient of three starred reviews. He lives in Brooklyn with his wife and daughter.